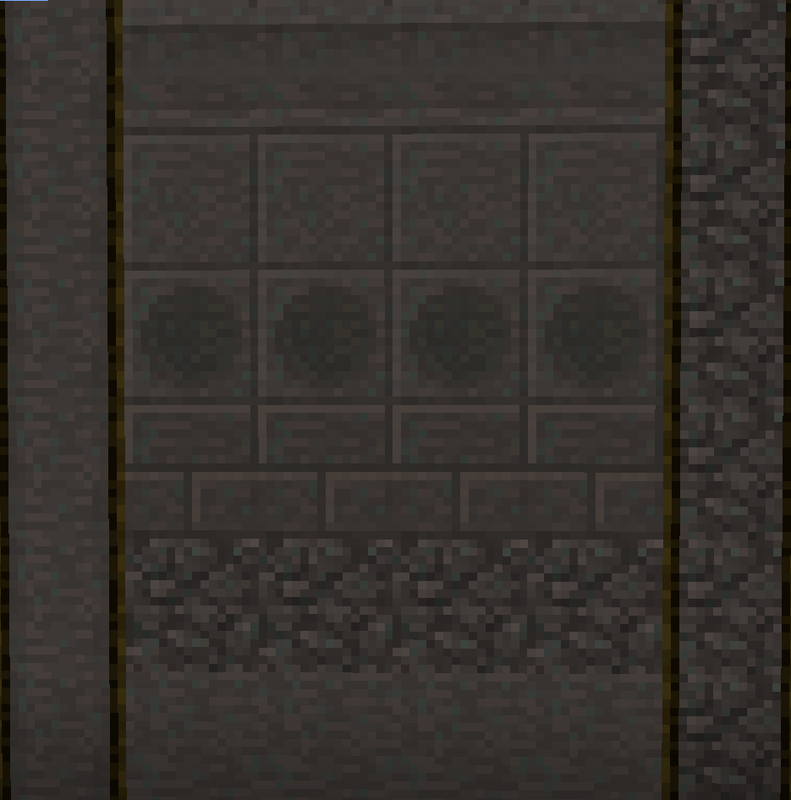 This mod does not add any new equipment or ores. Nor does it add any food nor mobs nor dimensions nor special events. It's a simple mod. 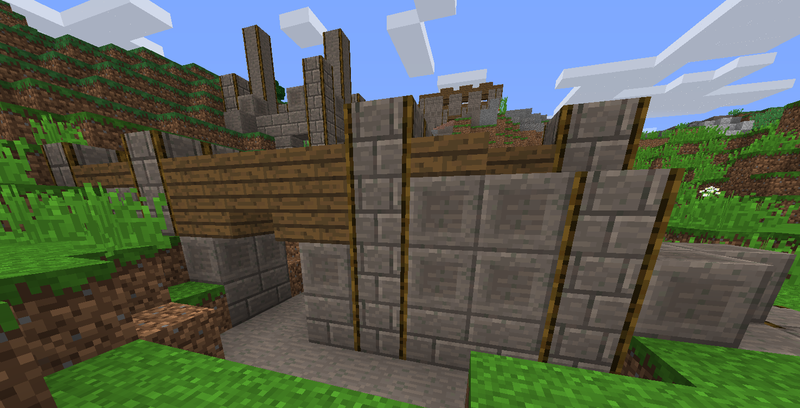 All it does is, it adds new Stone-based building materials, and a few naturally generated structures to show them off. Each material is created with different combinations of a stone + a separate material + stockmelt, a catalyst. 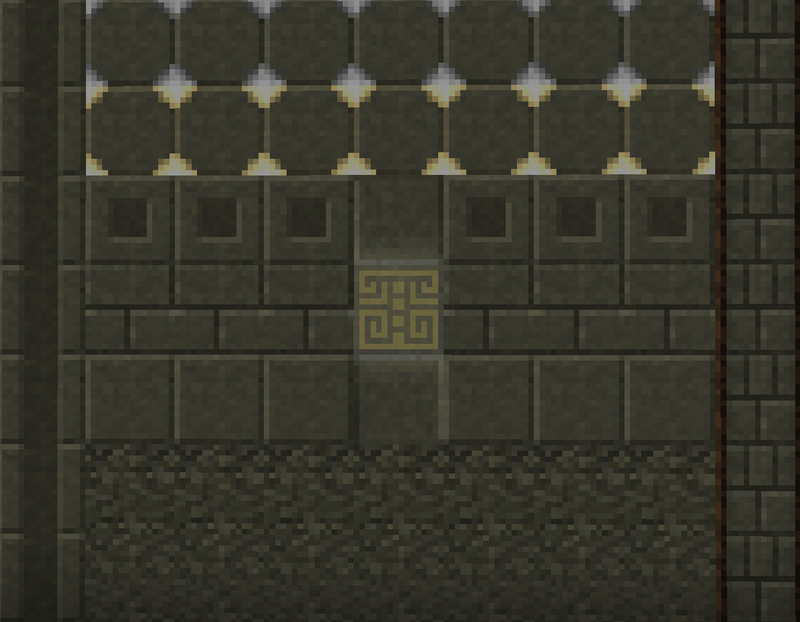 It is possible to find structures made from Stockstone and one from Lordstone out in the wild, though the Lordstone one is quite rare. 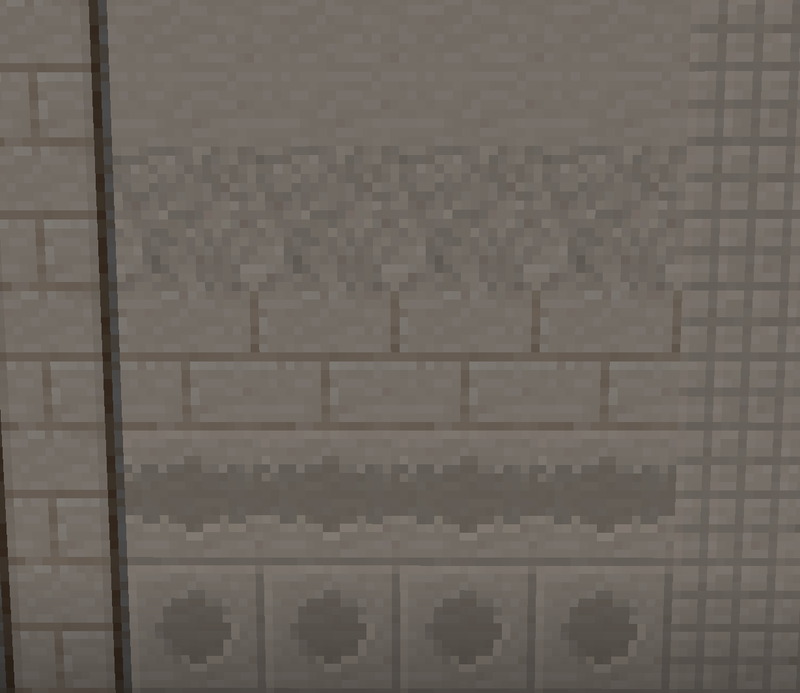 To make Stockmelt, build a Stock Melter with Cobblestock and wood arranged around a furnace. Right clicking on the Stock Melter with an appropriate material in hand will melt it in to something more rudimental. 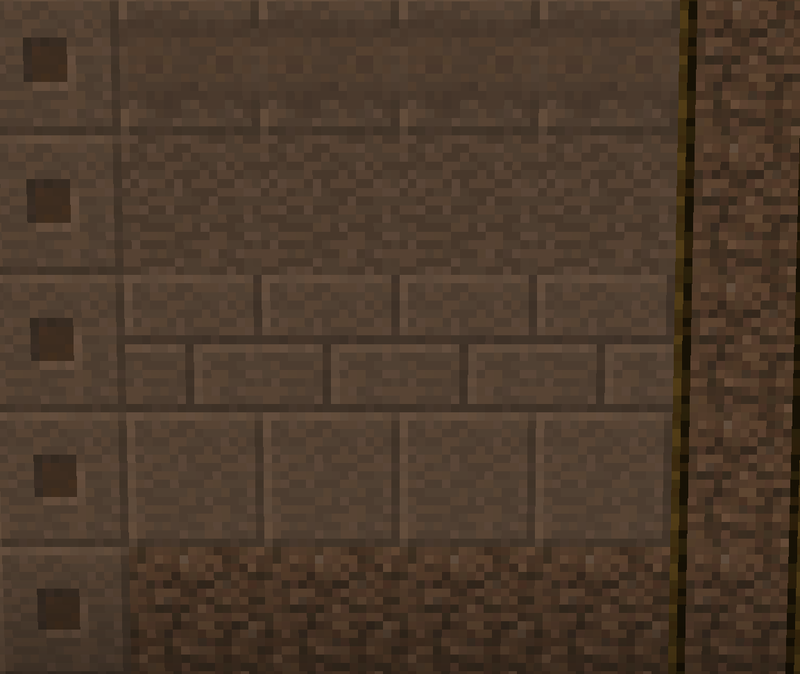 Cobblestock melts down to stockmelt, for example. The other recipes are secret! Experiment with it and leave suggestions as to what other recipes I could add. Filestone is created with Leaves. 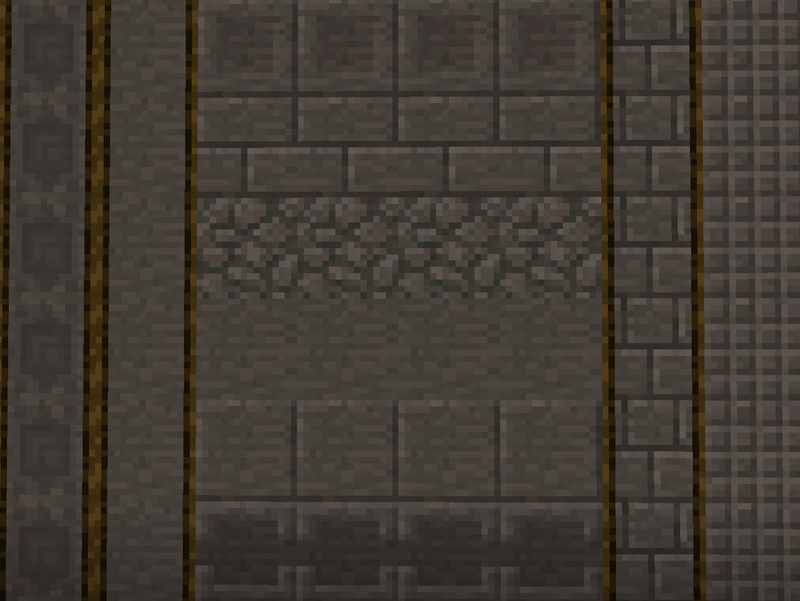 Lordstone requires Prepstone and Stockstone to make, and can't be found naturally. Blazing Prepstone removed for now. Might add it back one day. Filestone Edgeplate now works as intended. Current Bugs - Blazing Prepstone really does not work right, and Filestone Edgeplate doesn't point in the direction it should when placed.